MANILA, Philippines - To dispel rumors of drug use in its community, ABS-CBN’s talent management arm Star Magic conducted a “supervised and voluntary” drug test on its 40 artists on Saturday, August 27. Forty artists including Jake Cuenca, Diego Loyzaga, and Enrique Gil tested negative for drugs. 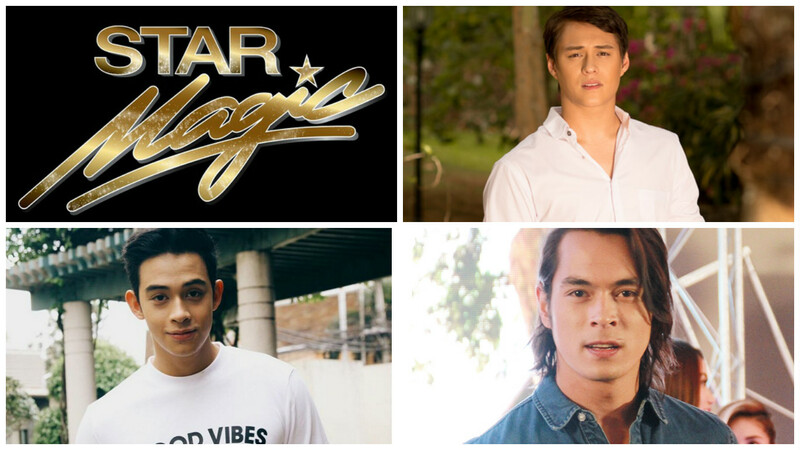 Star Magic’s statement didn’t mention the names of 37 other artists who underwent drug test. Following DJ Karen Bordador’s arrest for reportedly violating several sections of Republic Act 9165 or the Comprehensive Dangerous Drugs Act Of 2002, several netizens urged entertainment networks to conduct drug tests on their artists. GMA-7 is yet to give a statement if they will also conduct drug test on their artists. Veteran action star Robin Padilla, a known supporter of President Rodrigo Duterte, has earlier urged Malacañang not to release a list of celebrities reportedly involved in illegal drugs without having a dialogue with them first. However, Padilla clarified that his appeal does not involve celebrity drug pushers and that he supports Duterte’s strategy of publicly naming and shaming drug personalities. Padilla’s controversial statement earned flak of netizens.